The trainees have formed an association, so they can work together to commercialize their products in the market. 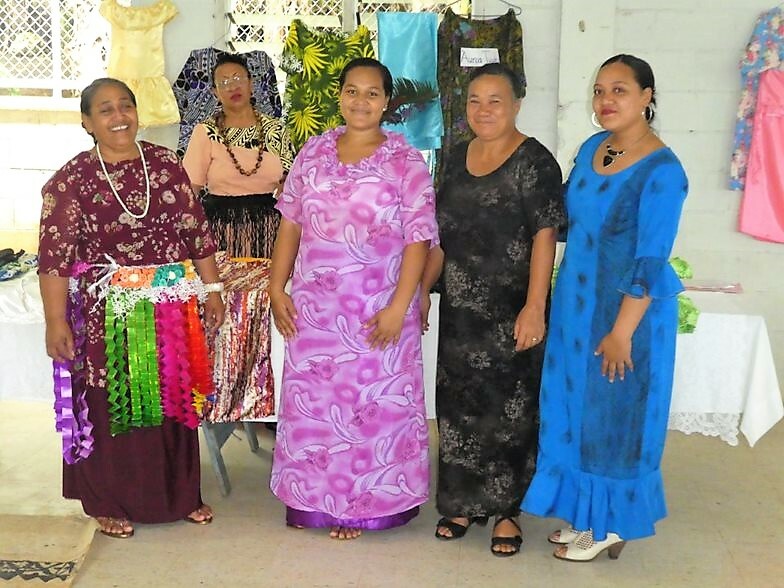 Some of them have also decided to open an outlet in Neiafu and to sell their products to the tourist ship visitors coming to Vava’u. 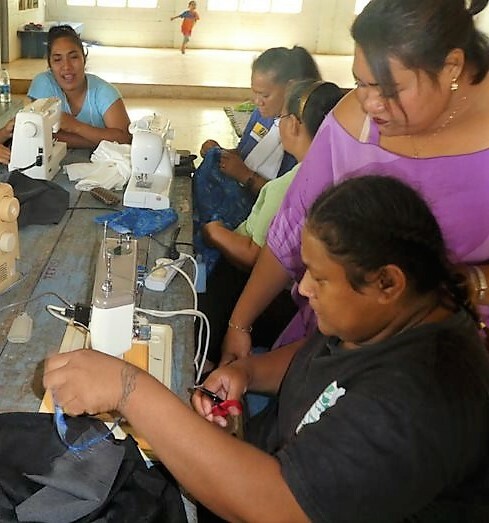 All the training activities are designed to help them improve their income. 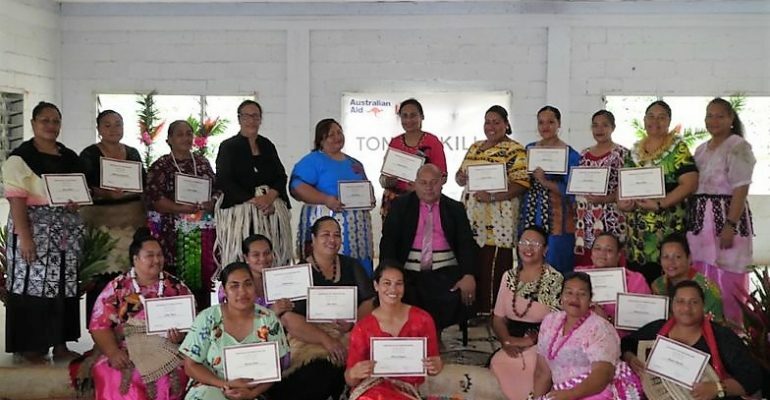 Tonga Skills will provide further training in basic business and financial skills to help these new businesses and the association become established and profitable. The certificates at the end of the training were awarded by Rev. Penitupou Nafe of the Free Wesleyan Church of Tefisi at the Church Hall. 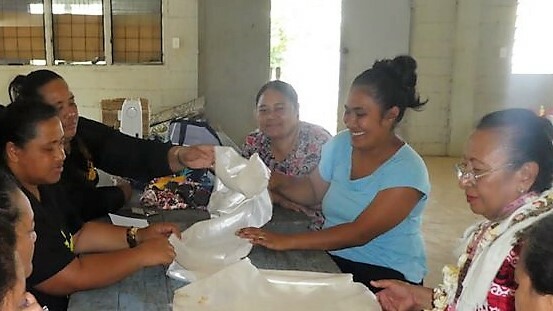 The ceremony was well supported by the whole village and nearby villages who turned up to show their support, as they were pleased to see training from Tonga Skills in this outer area that took into consideration their unique challenges.